Do you have hours to marvel at toys, comics, cartoons, and other pop-culture memorabilia? If you stop at Geppi’s Entertainment Museum, you better have. Geppi’s is an experience that you don’t want to rush through and there is a lot to look at. This is one museum that’s not to be missed if you find yourself in the Baltimore area. You’re sure to leave the museum feeling nostalgic for all those toys you sold at a garage sale many years ago. 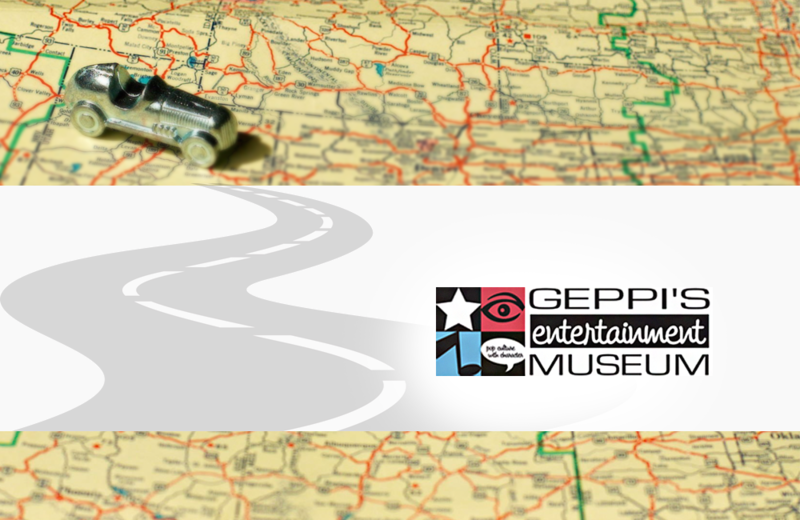 EDIT: Geppi’s Entertainment Museum closed in June 2018. Much of the collection now resides at the Library of Congress. The National Toy Museum of Canada in downtown Victoria, British Columbia is a non-profit initiative undertaken to promote and preserve the history of toys and play.